My name is Tom Nijman. 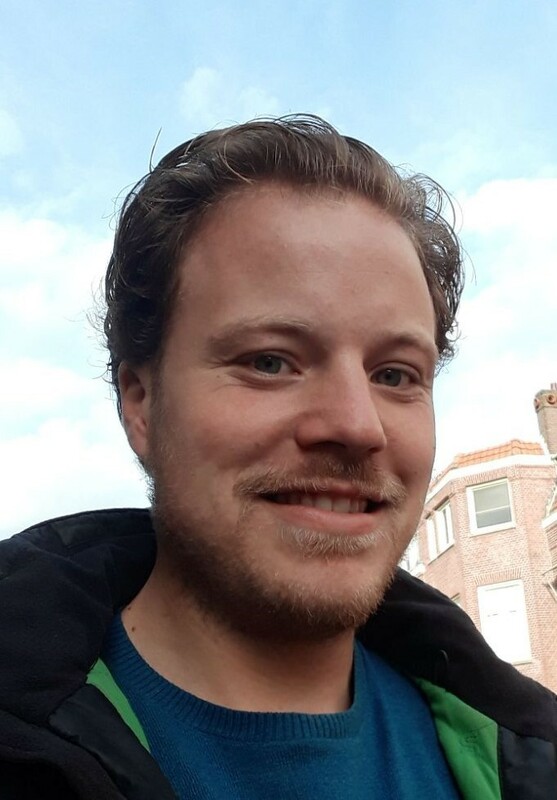 I am 27 years old and come from Utrecht, the Netherlands. My hobbies are sports (football, running, bouldering), reading and travelling. Last July, I started a PhD at Radboud University in Nijmegen, at the Aquatic Ecology and Environmental Biology group. My PhD is about microbial communities from lake sediments and how they react to disturbances in their environment. Examples of disturbances are dredging (removal of the sediment), nutrient additions from agricultural fields and weather variables such as wind and temperature. All these disturbances also affect resource type and resource availability, which has large impacts for the microbial community. In the course, I hope to zoom in on the effects of disturbances on resources and how that impacts microorganisms.